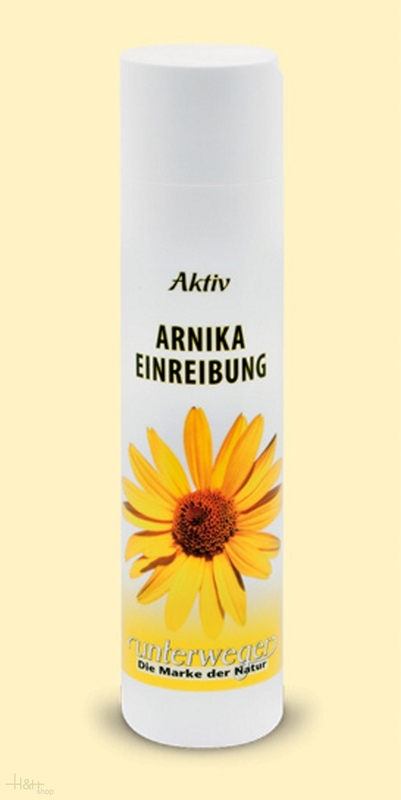 Buy now this product together with Crema di marmotta Unterweger 100 ml. ready for shipment: in stock Crema di marmotta Unterweger 100 ml. Cranberry jam fruit spread Horvat Bruneck. Made after Grandmother's recipe with the finest fruits controlled cultivation. Fruit portion 50 gr. on 100 gr. Finished product.